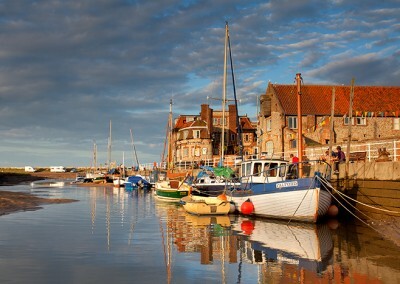 The Norfolk Coast is incredibly varied, with a real mixture of sandy beaches, salt marshes, colourful cliffs, wonderful fishing harbours and stunning sand dunes. 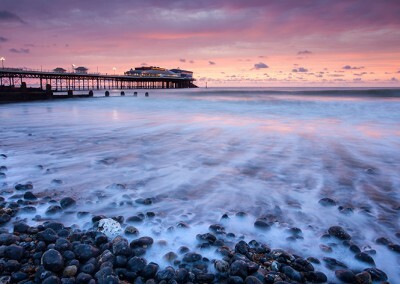 Through in a few Victorian piers and a few lighthouses for good measure and there is certainly no shortage of places to photograph. 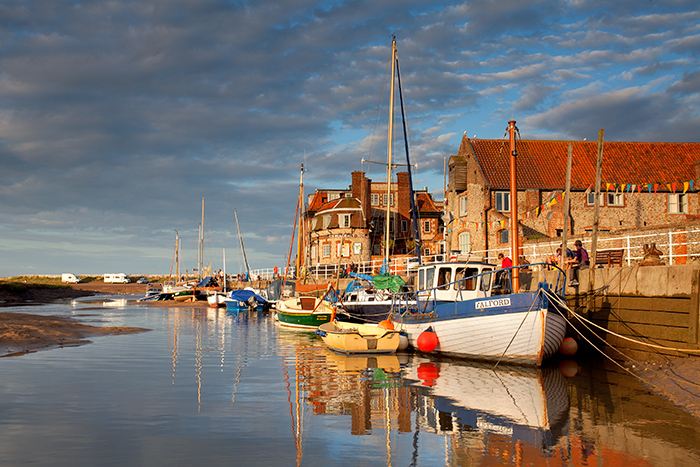 This workshop / Norfolk Coast Photography Course is based on the North Norfolk Coast where we are spoilt for choice. 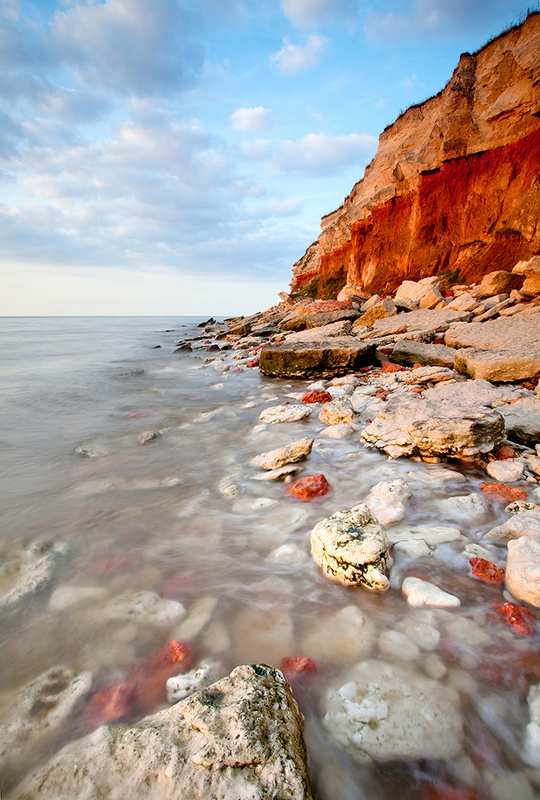 This coastline offer endless opportunities throughout the year. 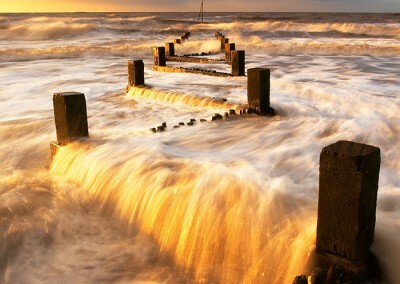 In the Summer months due to the more northerly position of the setting sun most locations will get the sun setting, and rising over the sea. During the summer months the salt marshes also come alive with colour as the Sea Lavendar begins to bloom. 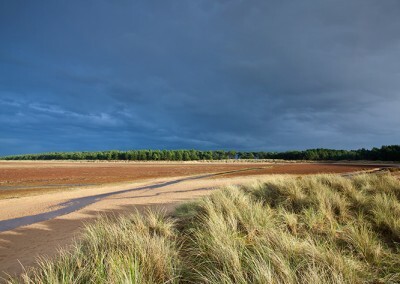 During the winter you get to enjoy wide open beaches, big dramatic skies and some stunning light. 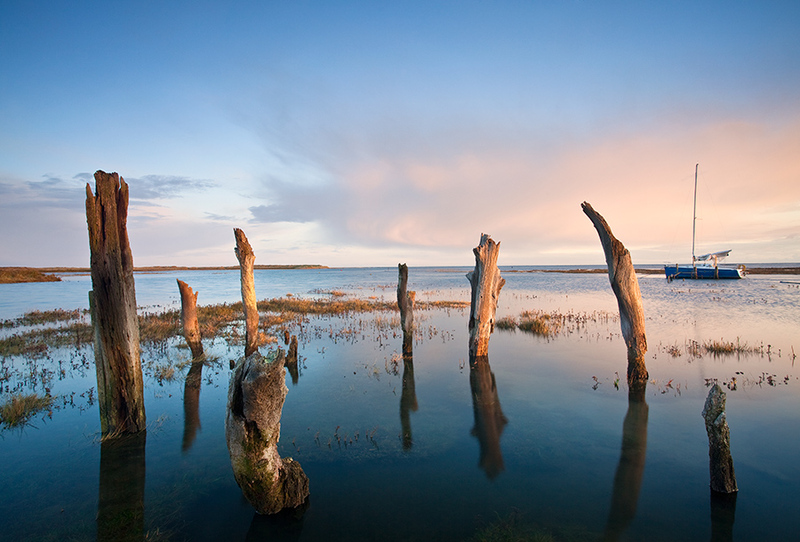 Old Hunstaton is the final location for this workshop in the winter months, due to it’s position overlooking the Wash the sun sets over the sea throughout the year. 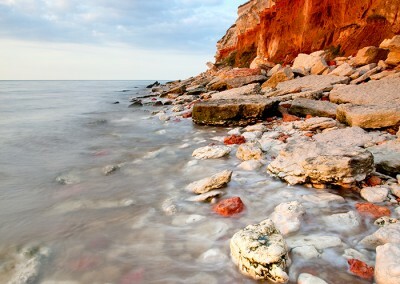 Hunstanton offers it’s famous colour cliffs, excellent rocks for foreground interest, a lighthouse and a shipwreck to include in compositions. 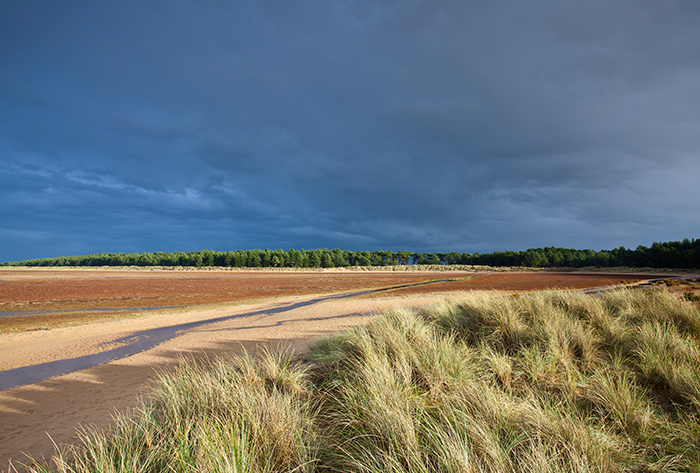 From August to April the North Norfolk Coast landscape workshop usually starts at Holkham during the day and then we finish towards Old Hunstanton for a sunset shoot. 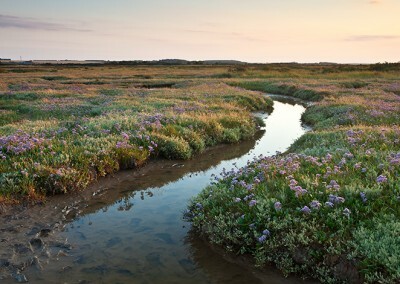 Between May and July we normally start at Holkham or nearby and work our way towards Cromer where we will shoot the sun setting over the sea and pier. 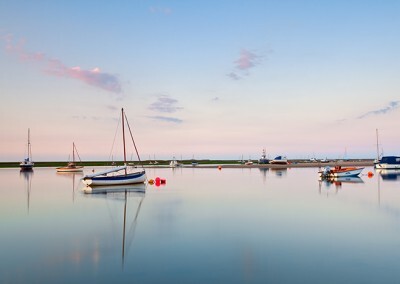 If you want to double check the start and finish times along with locations for a workshops then please do not hesitate to contact the office. 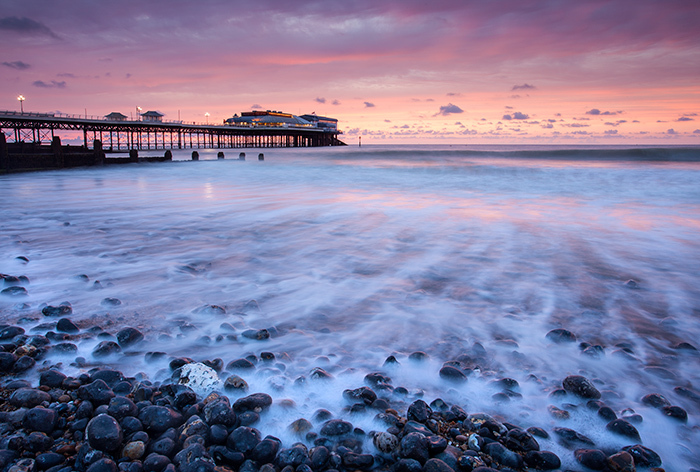 Winter photography workshops usually last six to seven hours and the summer courses usually last five to six hours. 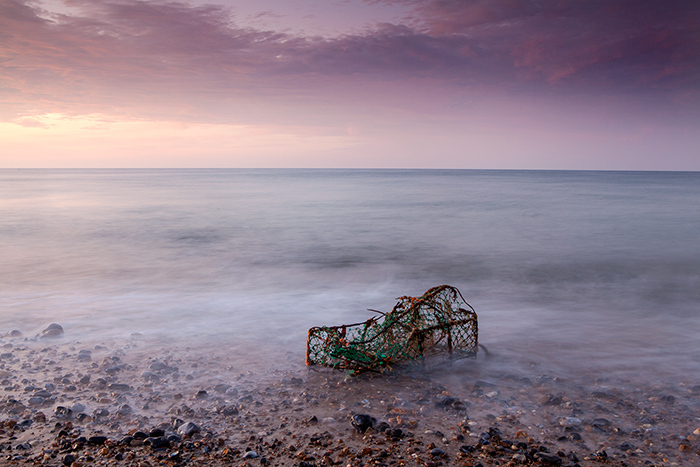 This Norfolk Coast photography course is aimed at all levels including complete beginners. Due to the way I teach this is a more relaxed way of working as opposed to learning in a classroom environment, we will be shooting first hand and seeing how the changes we make in our settings, approach and technique affects are images. 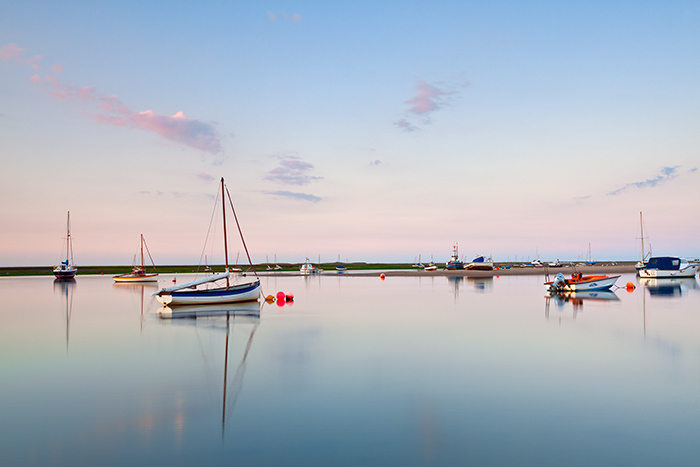 Due to the small group numbers on the courses I will also be going around each individual photographer to also make sure what is taught is relevant to you and your camera. 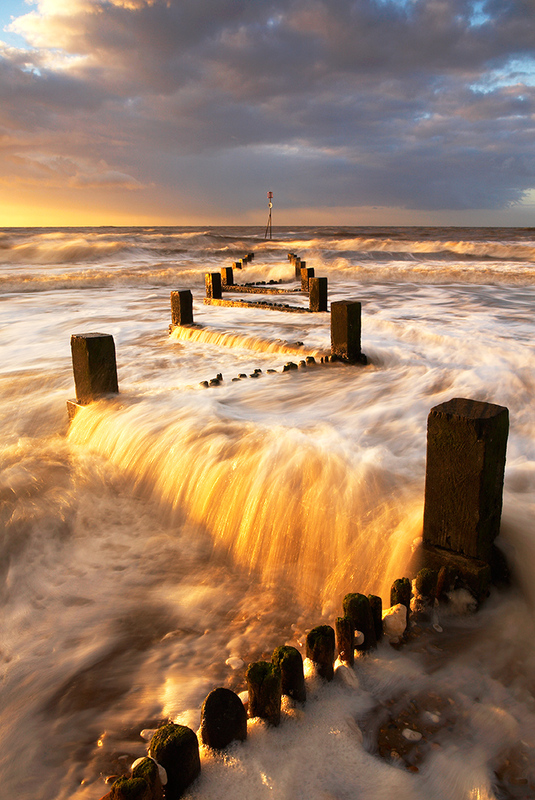 Most workshops finish at Old Hunstanton, for summer workshops in May, June & July we usually finish at Cromer Pier for sunset.